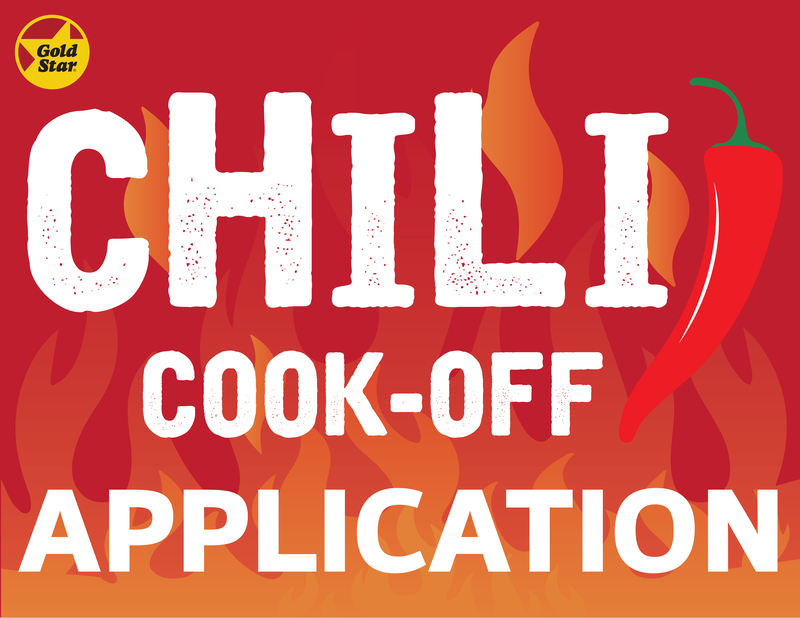 The title of Cincinnati’s next Chili Meister is up for grabs and it’s your year to take the crown! Enter the 15th annual Chili Cook-Off at Findlay Market and prove once and for all that your chili is throne-worthy. The deadline to apply is Friday, January 4, 2019. There is a $10 entry fee, and at least one ingredient must be purchased from a Findlay Market vendor. Space is limited, so get your application in ASAP.